Accept payments by cash, debit and credit cards. 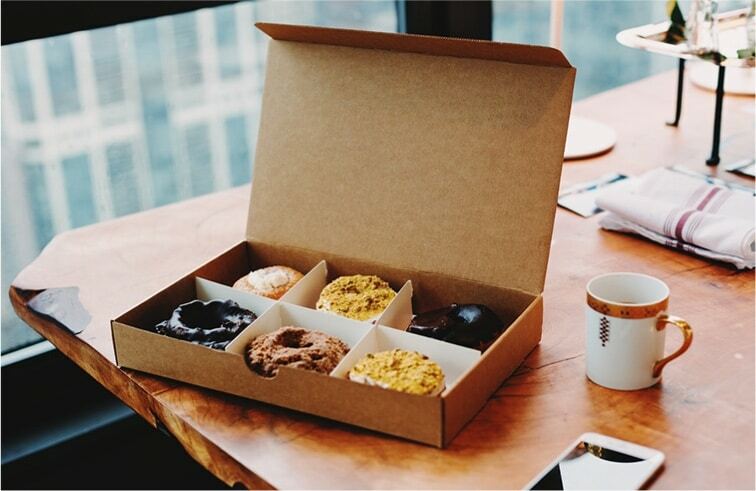 Monitoring daily sales of franchise outlets at the same time is no longer a problem. Multi-outlet features from Pawoon will help you to plan your production based on stock data from all outlets and provides sales reports in real time and can be accessed online. Pawoon is truly the right choice for your franchise business. We provide optional hardware package or single device. Quickly and easily setup your hardware with no hassle. Introducing Waiter App for Your Restaurant. Do not make your customers wait. 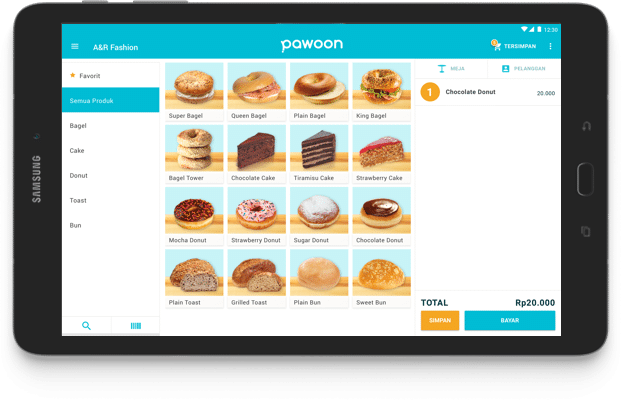 With Pawoon Waiter App, your customer’s order will automatically synchronized with the cashier and kitchen.